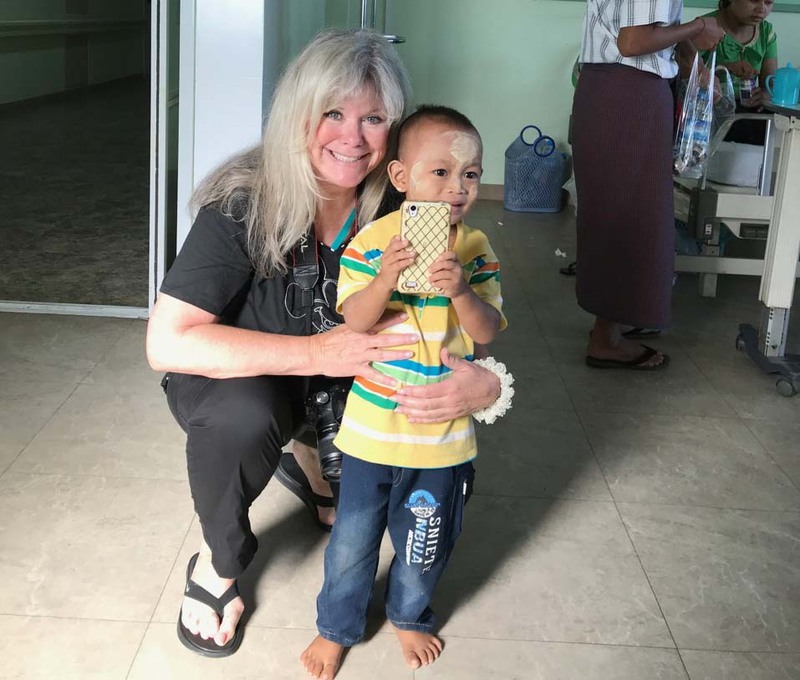 Alliance for Smiles (AfS) is a non profit organization that organizes and sends surgical teams to underserved areas in the world to repair children’s broken smiles, and provides free treatment for cleft lip and palate anomalies. The work they do is truly life-changing for these children. AfS also helps to establish and maintain permanent centers to provide follow-up treatment and continuing care to children who have received surgery, including dental treatment, speech therapy, education and counseling. 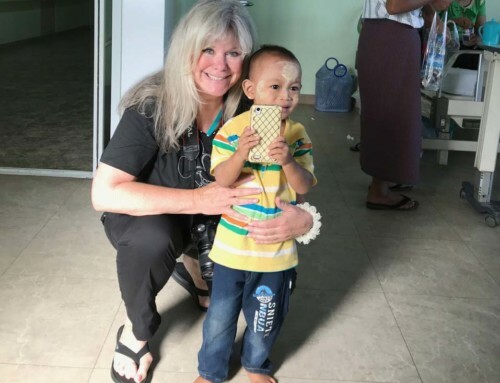 I’m excited to tell you that I’ve volunteered and am honored to be joining one of their missions in Sept 30 – October 14 to Yangon, Myanmar. 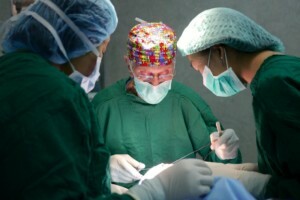 A surgical team is comprised of approximately 15 medical volunteers, supported by approximately 5 non-medical volunteers. I will one of the non-medical volunteers – photographing and documenting the the children before and after the surgeries, for their records. I’m setting up this fund to help offset some of the expenses of the mission, and to raise funds for Alliance for Smiles. Any donation, no matter how small would be helpful and much appreciated! Sponsor a child for $600 to $1000. To see some of the incredible work they do, see their website at https://allianceforsmiles.org. I look forward to sharing the photographs and helping this awesome organization in any way I can during and after this mission. AfS was founded in October of 2004 by six members of the Rotary Club of San Francisco who had been involved previously with other cleft lip and palate organizations. The desire on the part of the Founders was to create a two tiered program to not only send medical teams to sites to perform corrective surgery, but also to create Treatment Centers where the protocol of cleft treatment in the United States could be replicated. By Bluefrog|2018-03-21T13:30:49+00:00July 8th, 2017|Smiles|Comments Off on I’m Going to Yangon, Myanmar!